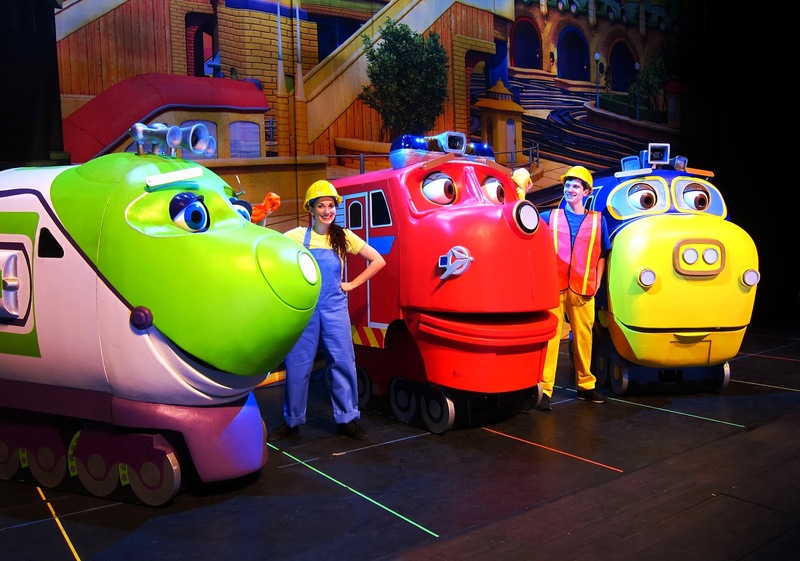 Pgh Momtourage: Ticket Giveaway from Chuggington LIVE! We would love to win these. I can never afford tickets to shows and am always bummed i can't take my son. 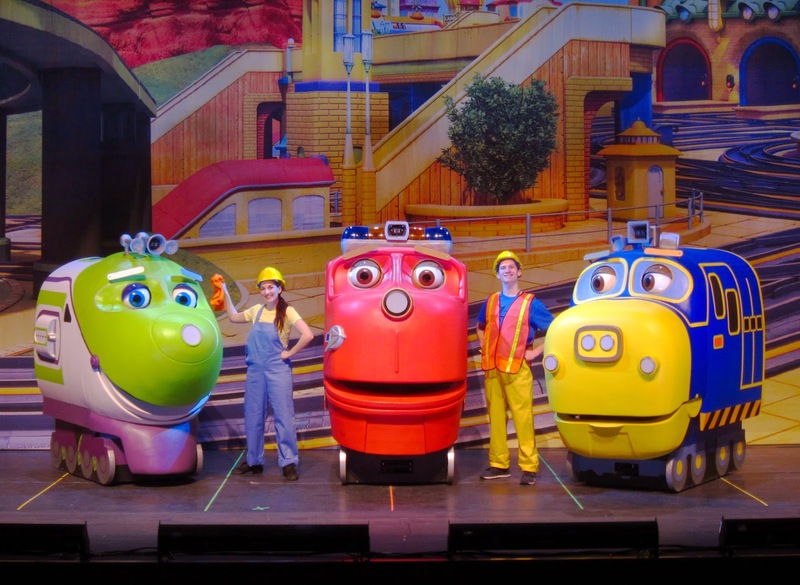 They boys LOVE trains so I'm sure Chuggington would be a big hit but we have never watched! 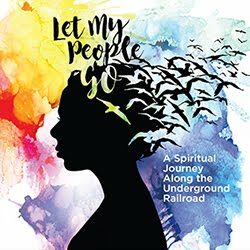 My daughter would love to go! Thanks!! My son loves trains. 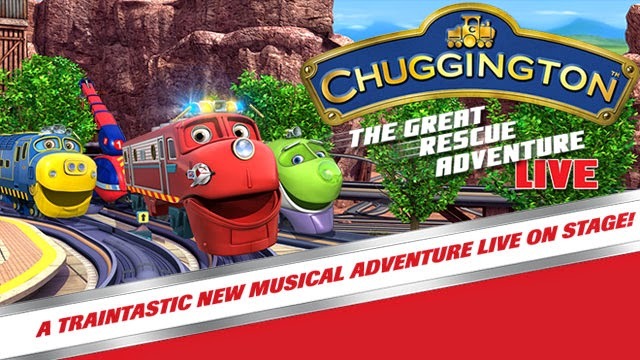 He is a fan of Chuggington. It would make his day if we could go! Thanks! My nephew loves to watch Chuggington!! My train obsessed 3 year old would love this! PghMomtourage had the best giveaways! Love this site! Would love to win this! It sounds so awesome! Thank you for the chance.